Sound City 2018. 5th – 6th May. 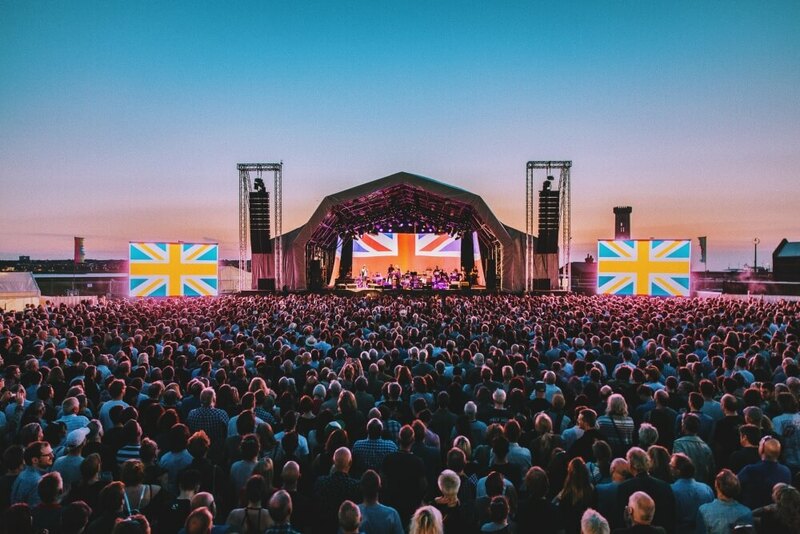 Sound City returns to Liverpool for it’s 11th year for a vibrant celebration of music and arts from around the world. The festival will embrace the spirit of the underground and seek out the next generation of talent, whilst showcasing some of the very best bands and performers of their era. Set across many intimate venues and electric spaces in Liverpool’s trendy Baltic Triangle, this year looks to be better than ever. Grab your ticket here. Adventure Dock. 5th May – 28th October. Make a splash in May with Adventure Dock! The largest inflatable obstacle course of its kind in Europe is bouncing its way to Albert Dock this summer. 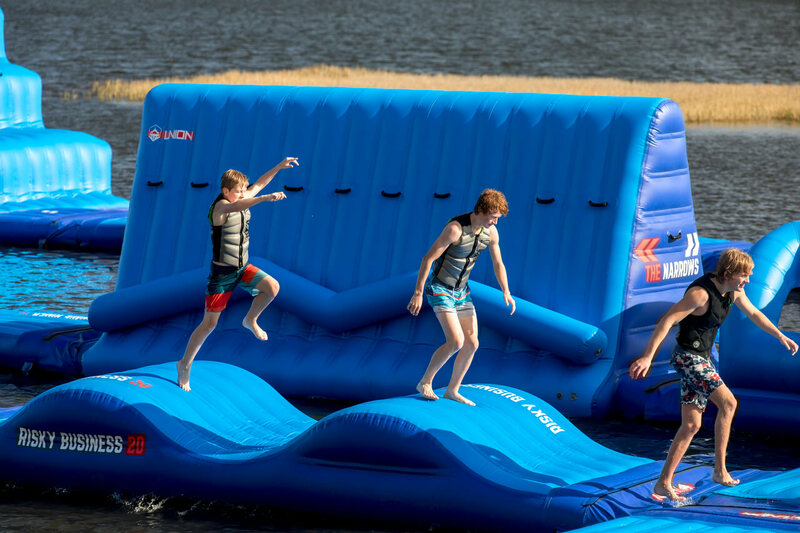 The course is made up of huge inflatable free fall slides, trampolines, rafts and barriers set in the beautiful surroundings of the Albert Dock. Grab your ticket here, to splash, slide and race your family and friends around this fun-filled course. Better yet, it’s for anyone above the age of 8 (so it’s not just the kids who get all the fun). Steam On The Dock. 12th May. Another event hitting the docks this May is the UK’s only inner-city steam rally, Steam on the Dock! With over 30 steam engines, boats and even a train making the Dock their home – that’s double the amount that visited in 2016! 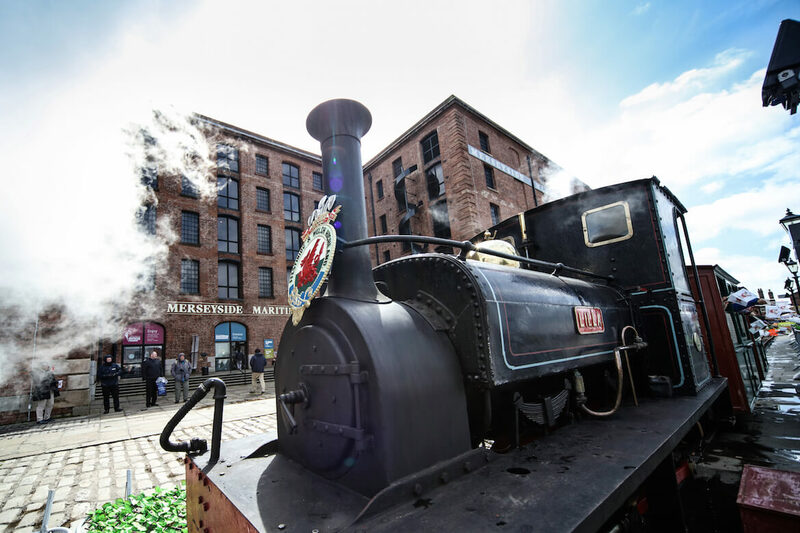 This free, fun packed day will allow families and steam enthusiasts to celebrate the grand machines, with tons of activities to have everybody tooting and whistling. To find out more, read here. Light Night Liverpool. 18th May. This free, one-night arts festival sees places, spaces and people across the city come alive to celebrate Liverpool’s world-class cultural offer. During Light Night, venues large and small, old and new stay open late in the evening to allow visitors a unique opportunity to witness the venues after dark. 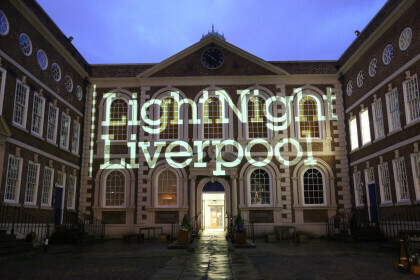 With over 100 free performances, exhibitions, installations, workshops, talks and much more – Light Night is a great way to try something new, see something different or just spend time with friends and family. Find out more here. Tall Ships Regatta & Liverpool Bordeaux Wine Festival. 25th – 28th May. 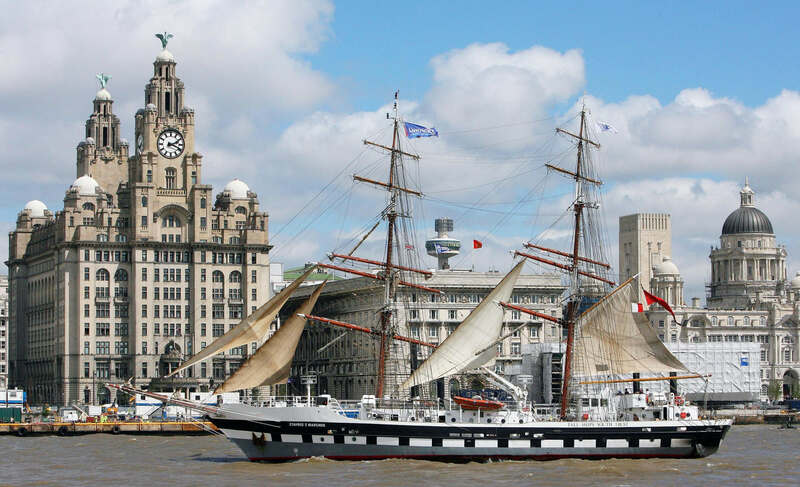 The international fleet of Tall Ships makes a triumphant return to the Mersey over the late bank holiday weekend, and this year it coincides with the Bordeaux Wine Festival! The festival will link Liverpool, Dublin and Bordeaux through four days of maritime magic. Visit the waterfront for a glimpse of the beautiful historic vessels on parade and be sure to check out the changing tides programme running throughout the festival. 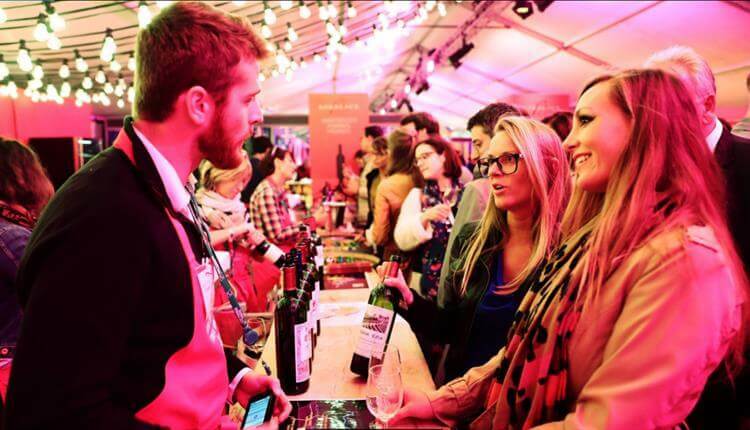 For the wine lovers, grab your ticket here for a wine festival like no other. Take your specially branded Bordeaux wine glass and carrying case and enjoy up to six tastings. You’ll even have the chance to brush up your Bordeaux wine knowledge at the wine school (with even more wine tasting). To soak up the grapes, there’ll be a variety of food on offer – allowing you to sit back and enjoy the live entertainment against the backdrop of one of the most beautiful skylines in the world. Rock & Roll Marathon 19th-20th May. Calling all Rock Lovers! The Rock and Roll marathon is a truly unique marathon which allows you to race through the city where rock laid its roots. 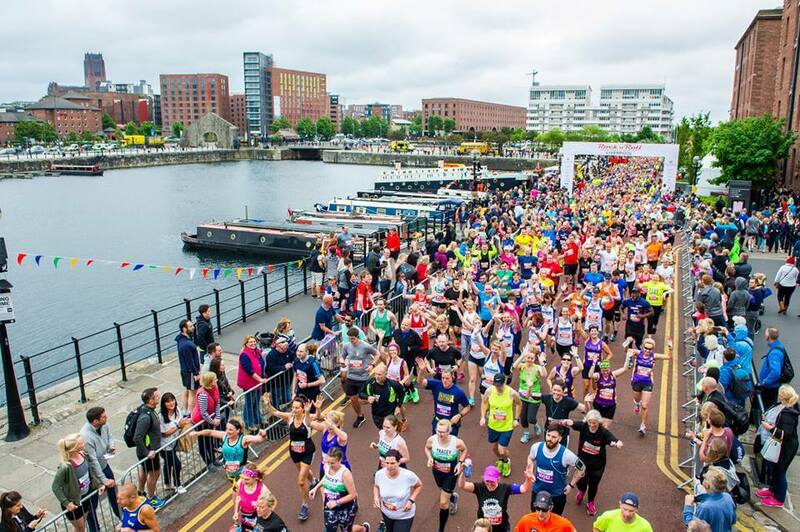 Run or walk in the steps of The Beatles, and let the beat go on as you discover Liverpool’s rock/pop history along your marathon or half marathon journey. With a number of stages set up across the city, race goers and spectators will be treated to live entertainment throughout the day playing Beatles and rock classics. To find out more or to sign up click here. That’s all for this month! Click here to check availability and to book your #staywithBASE today.